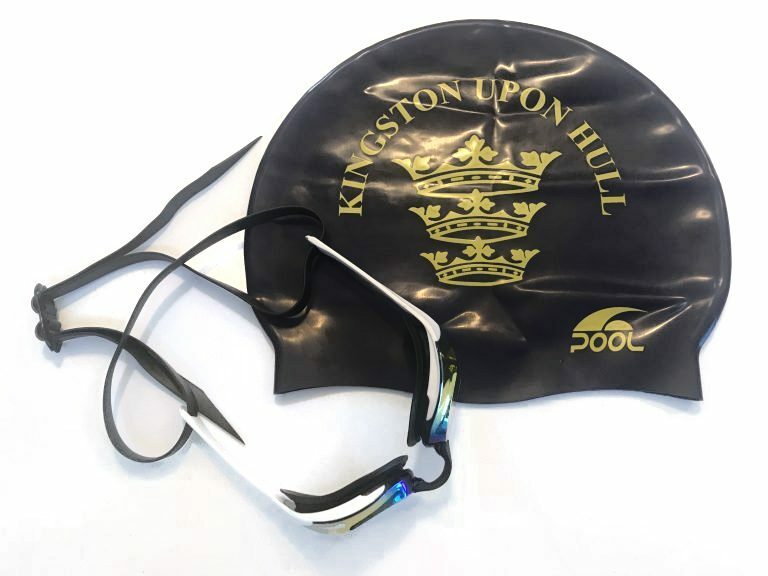 The Kingston-upon-Hull Swimming Club’s aim and purpose is to provide quality instruction and facilities to enable its members to reach their full potential at school, local, regional, Age Group, National and International levels. All teaching is provided by paid and volunteer ASA level coaches and volunteer poolside assistants. The club is administered through its Board of Trustees and run day-to-day through a network of tireless coaching and admin volunteers, all working towards the clubs aim and purpose. KUHSC supports the ASA scheme to promote the welfare of children in swimming and is the pathway to International level competition through club swimming lessons and training programmes. Our club offers its developing athletes the exclusive use of all Hull City Council pools to meet their training and development needs. The KUHSC is controlled by a code of practice, enforced and operated by its Governing Body, the Trustees and professional coaches and volunteers. You can view the Governing Body Rules and Bye Laws currently in force by downloading this document at the bottom of the page. The club is committed to each swimming member realising their full potential as a competitive swimmer, therefore the Trustees, via the coaching staff, actively encourage swimmers to attend and compete at appropriate meets in pursuit of this aim. You can view the current KUHSC Code of Conduct documents and Child Protection Policy by downloading this document at the bottom of the page. Please visit our Resources page for some downloadable documents regarding the club. You can access the Resources page from the “Dry Side” Menu option, or by clicking HERE.